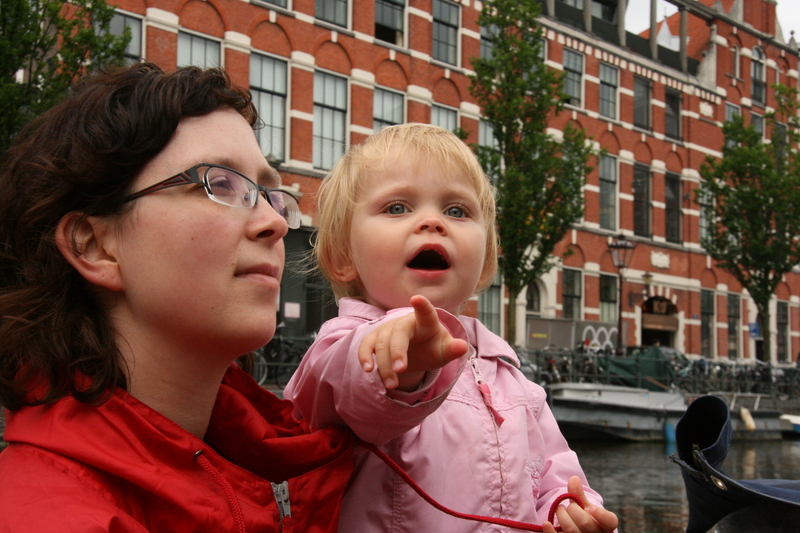 There is not a single reason why you should skip travelling when you get kids. And there is not a reason why you can’t visit a city with kids, even with young kids. 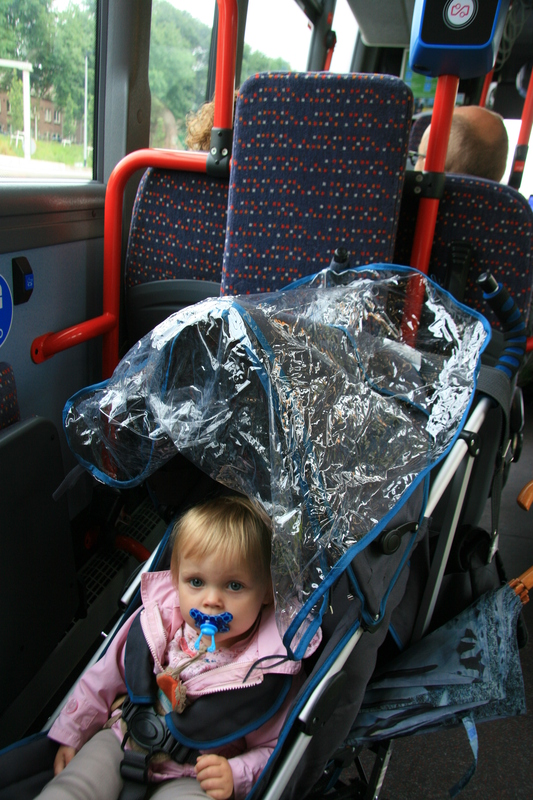 Here are some basic tips we can give you on travelling to a city with a young kid, and I think they might apply to travelling in general with young kids. 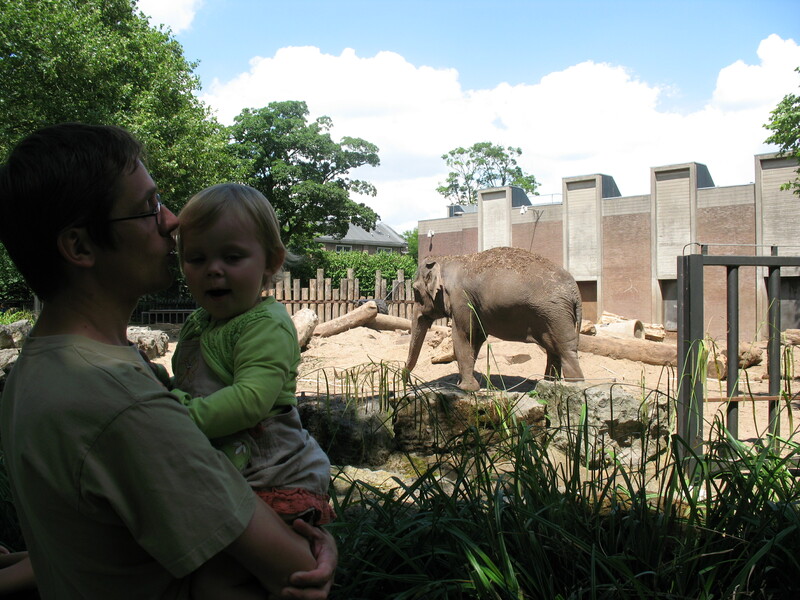 Think playgrounds, buying an ice-cream, visiting a zoo, going to the parc for a picnic… they are great ways to entertaining your kids, allowing them to use up some energy. And it’s great family time! 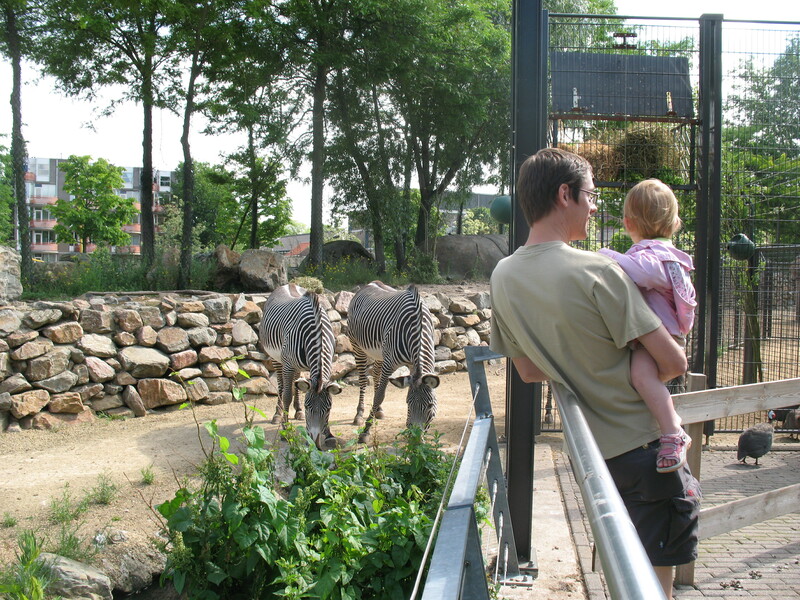 Watching zebras at Artis Zoo. 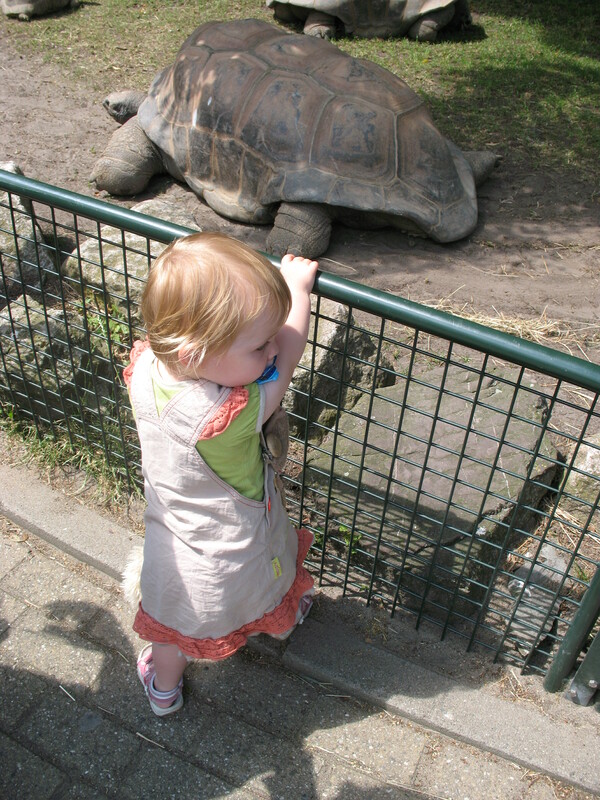 Febe’s favourite animals by far are always the reptiles! 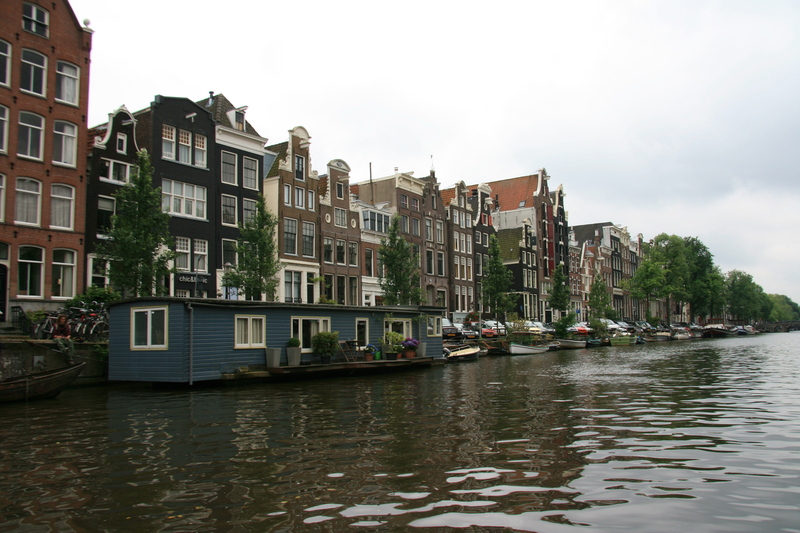 Taking a boat-trip on the canals of Amsterdam. On the bus from Monnickendam to Amsterdam. You don’t want a hungry or thirsty kid when you are walking around in a foreign place. And food is not always just around the corner when you need it. So bring plenty of small snacks and some drinks along with you. Trying new types of food can be fun & exciting as well… and in Amsterdam there’s a great choice of “kroket” out of the wall. Maybe not the most healthy thing… but kids love it! You will travel slower with kids. So don’t pack your days from dawn to dusk with sightseeing. Don’t rush them. Let them explore & allow them to wonder about the little things. Let them eat when they need to eat, allow them to take a nap when they need one. Respect bedtime hours as much as you can. A well-rested kid is a happy kid! 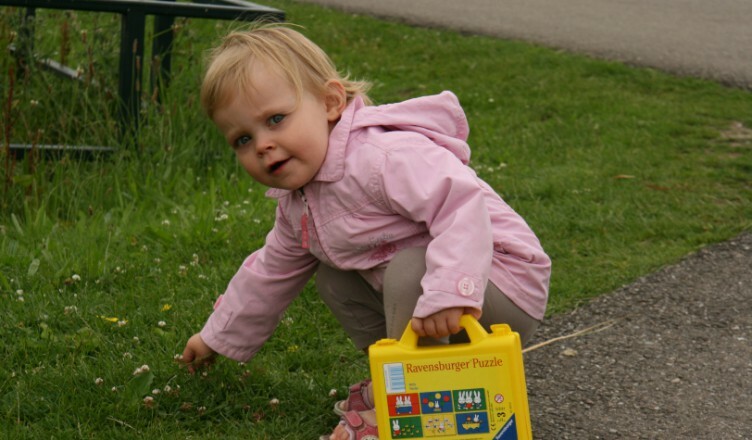 Since Febe was born we have travelled to Amsterdam, the Provence, Denmark (in wintertime, including a full day in Copenhagen), took a roadtrip to Sardegna – all the way through France, Switserland and mainland Italy and went on a all-cultural four day tour to the North of France. We couchsurfed, camped and rented houses. We took trains, buses, boat trips and drove by car. It all went well. On the plan this year are two trips to Germany and her first flying experience & trip out of Europe to Morocco. Walls of Berlin (1): the Berlin wall.